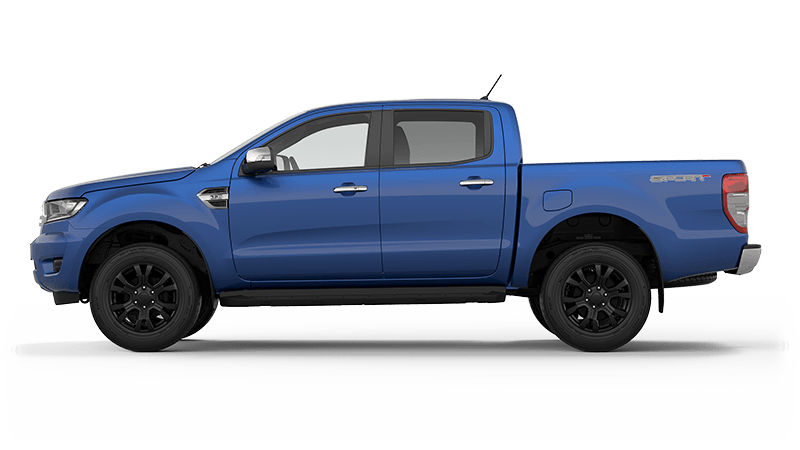 *Special pricing is available until 30th June 2019, or while stocks last, at participating Ford New Zealand dealerships. The special price excludes on road costs, options and accessories and is not available in conjunction with any other special offers except with our Stoney Creek Offer for eligible customers. 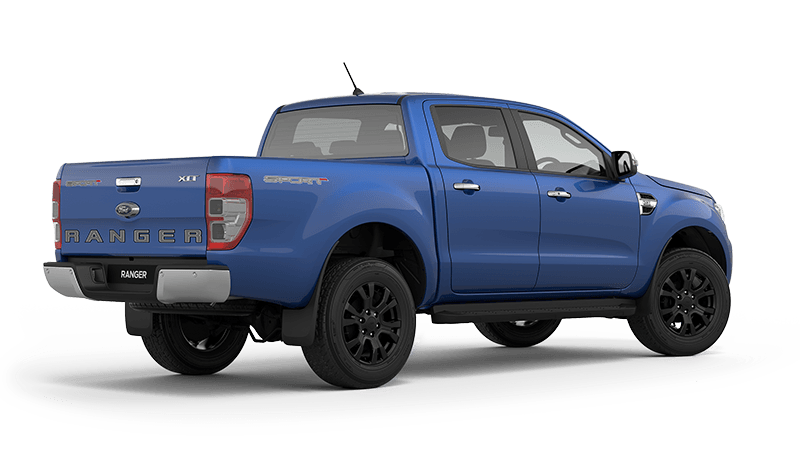 Special pricing on the $44,990+ORC Ranger XLT Sport model is for the 4x2 model. **5 year/150,000 km Ford Express New Vehicle Warranty applies to new Ranger and Transit models. 5 year/150,000 km Ford Express New Vehicles Warranty applies to demonstrator, dealership and service loaner Ranger and Transit vehicles first registered by the Authorised Ford Dealer. 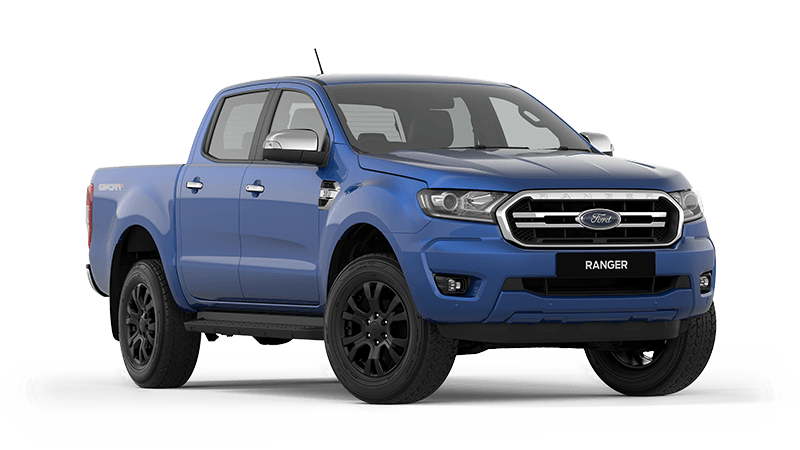 Warranty period commences on the date of delivery except where the vehicle is a dealership, demonstration or service loaner vehicle, in which case it commences on the date on which it was first registered by an Authorised Ford Dealer. Tyres and tyre tubes are excluded. Shock absorbers and batteries are subject to shorter warranty periods. www.ford.co.nz/owners/warranty for further information.